How long have you had your fursona/persona/main character/mascot/etc. (your main sona or most important character)? If multiple, go with the oldest one. Also feel free to show them! Mmm Main character and 11 years, he use to look way way different back then haha. I originally created Sandy to be my main, but just didn't connect with her character. Magic was created soon after, intending to have him as a side, but he actually came very close to becoming my main. I still consider him an alt. McWolf followed next, and because his is the name i use, people just started calling me that, making me take him as my main for simplicity XD. So he eventually became my fursona, and one of my most loved characters. I've had all my characters, including McWolf, since June of this year. Ohhh, she's great! Love the spottiness! Don't ask me why I have three, I just have three characters who are very dear to me. Whoa, that's a detailed design, but it looks great! 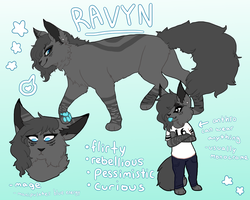 I've technically had my fursona since early 2014 but she started off as a male character called Shadow who ended up becoming my fursona. I had another "fursona" back in 2013 - a sparkle dog, appropriately named Sparkle. But I never really developed her properly so I don't consider her one of my fursona's past designs. I was really attached to Shadow, but I began to feel that he didn't really represent me. I considered making a new fursona, but instead I just revamped Shadow's design - I changed the colours to warm browns which I felt suited me better, added freckles, changed the gender to female, and renamed them Syrie/Suri. The emo hair stage did stick around for a bit. After some thought, I decided to ditch her wolf genes and make her more doglike. She became the border collie/Australian shepherd mutt she is today. I made her main fur colour a duller coffee brown, but kept the warm brown colour for her markings. She kept the long tail for a bit but I cropped it to make her look more like an aussie (a change that I'm not 100% sure will stay) and I also changed the colour of her nose for the first time. Wow sorry, that was long. Thank you! I do love simple designs. Almost my entire life! I had her and I never even KNEW what an OC was at the time! 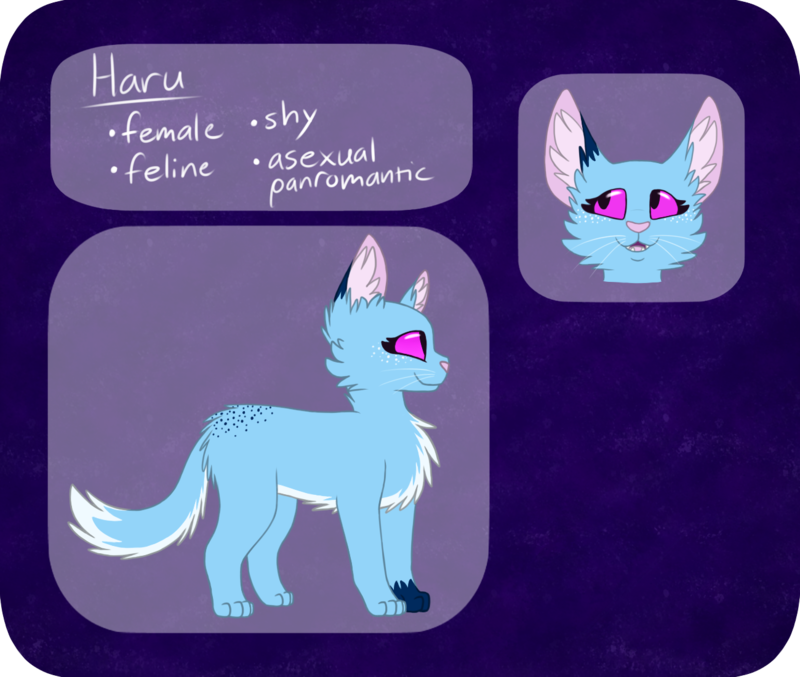 I made my fursona Sprinkle almost 3 years ago. Design wise she hasn't changed a lot over the years, but I toned down her colors a little so they're really soft and pretty now. She's changed a lot over the years though. I've been drawing my main OC for about five or six years and she's changed a LOT since the original.